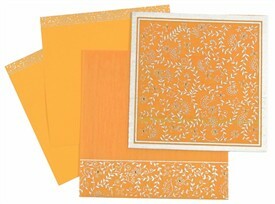 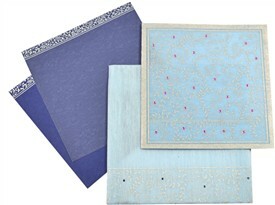 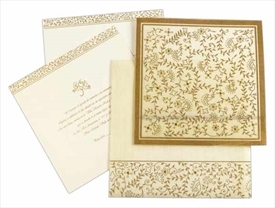 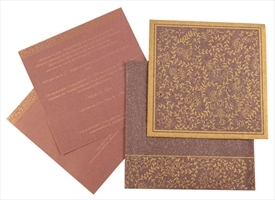 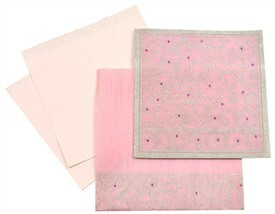 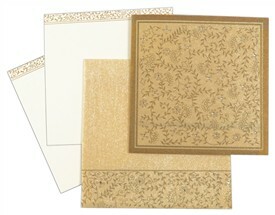 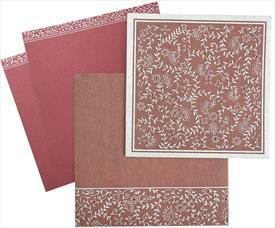 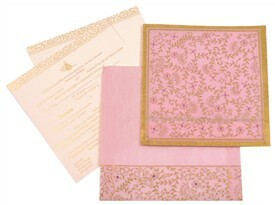 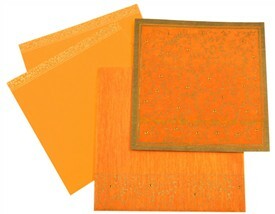 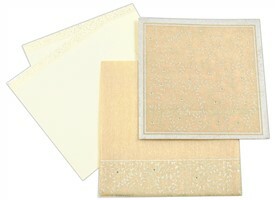 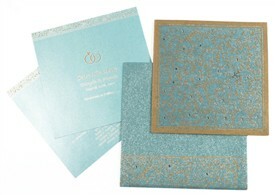 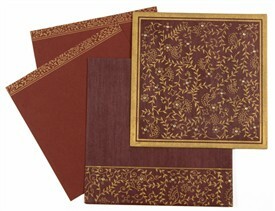 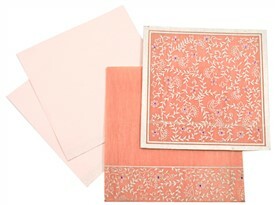 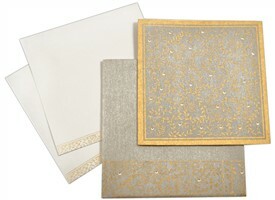 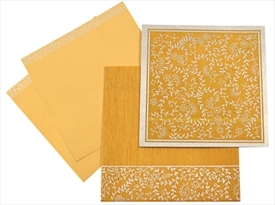 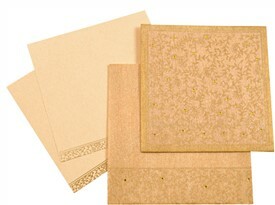 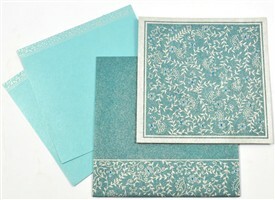 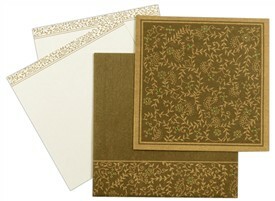 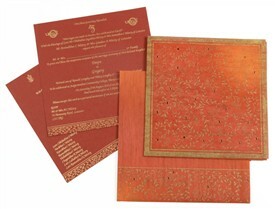 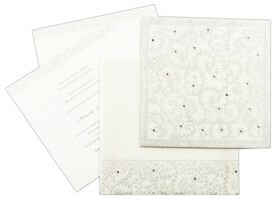 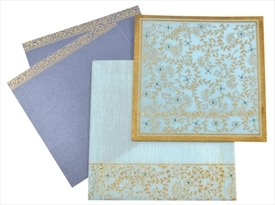 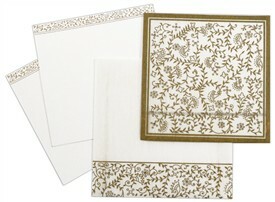 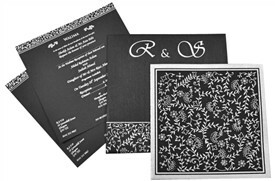 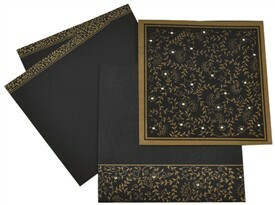 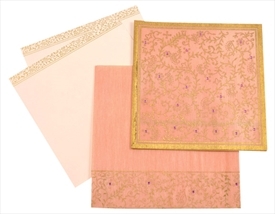 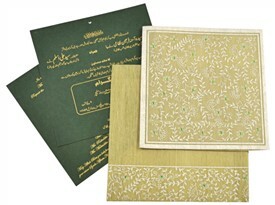 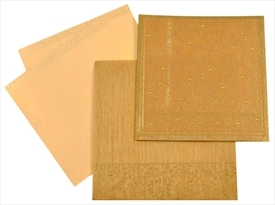 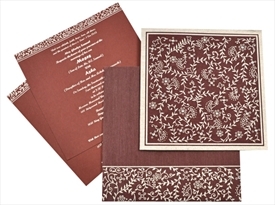 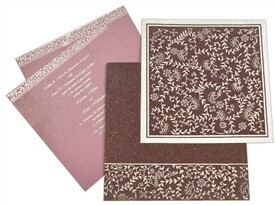 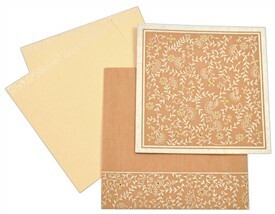 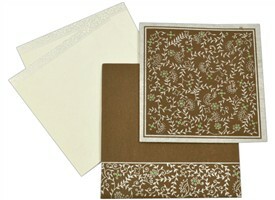 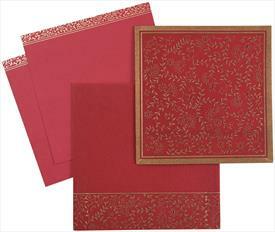 D-2252, Brown Color, Shimmery Finish Paper, Light Weight Cards, Designer Multifaith Invitations, Card with Rhinestones. Silk Screen Printing Dark color. 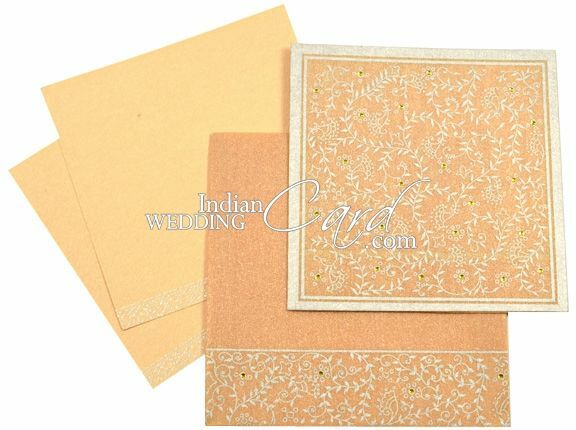 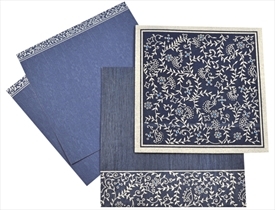 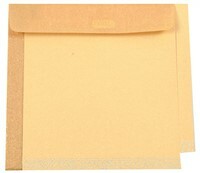 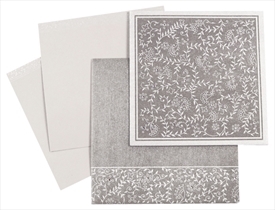 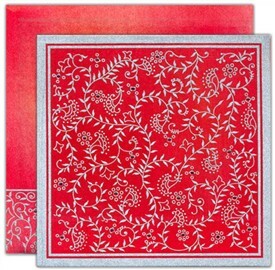 Envelope cannot be printed Silver color.